I feel like you need to know something...and it's something I'm not very proud of, but here goes. I like John Mayer...his music that is. I feel a lot better now. 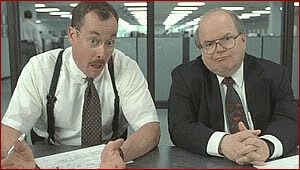 I mean, if the Bob's can like Michael Bolton, can't I like John Mayer? Here's the thing. His music is over the top sensitive but it just sounds good. Do yourself a favor, go over to iTunes and pick up Continuum. It's pretty good even if it's misspelled. After listening to that for a while, maybe pick up the Village Sessions. 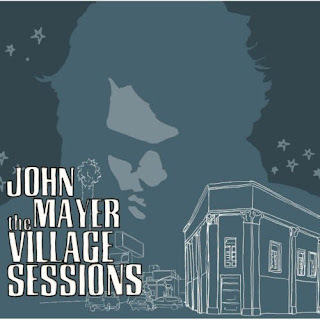 Warning though, Village Sessions sets some type of Sensitivity Record, but I've found myself listening to it...quite a bit. By the way, that was the most macho picture of John Mayer I could find, an artistic rendering of him on the cover of an album. Not a super macho dude. In an effort to increase his macho quotient, I'm enclosing a picture of his girlfriend. Ok, I think we'll end this post on that note. 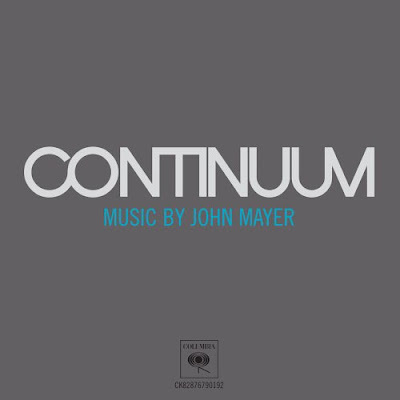 In closing, John Mayer is sensitive, but his music is good. Check it out.